Ultra Slim Line Design~Buckle sits flat ad won't add bulk to your waistline. Designed, hand forged & signed by Canadian Artist, Robert Aucoin. 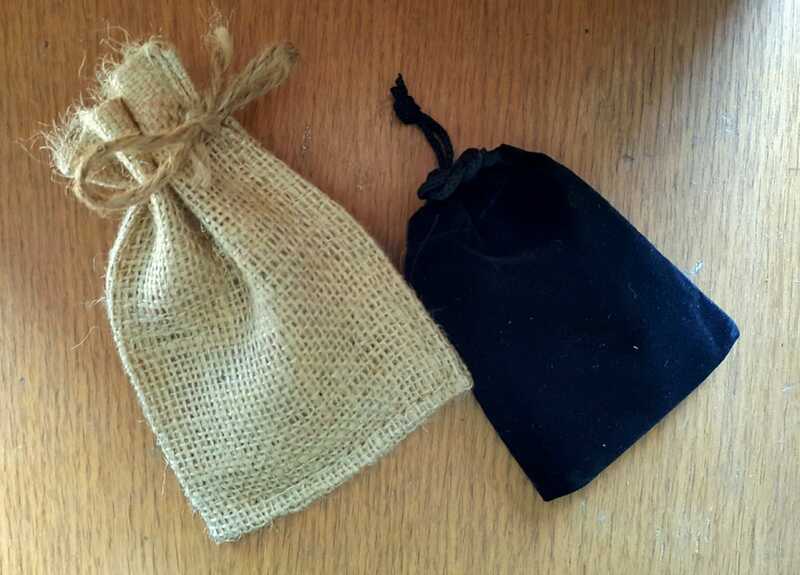 Buckle purchase includes a velvet black bag or beige burlap storage bag. Please make your choice at the time of purchase using our drop down variation menu. 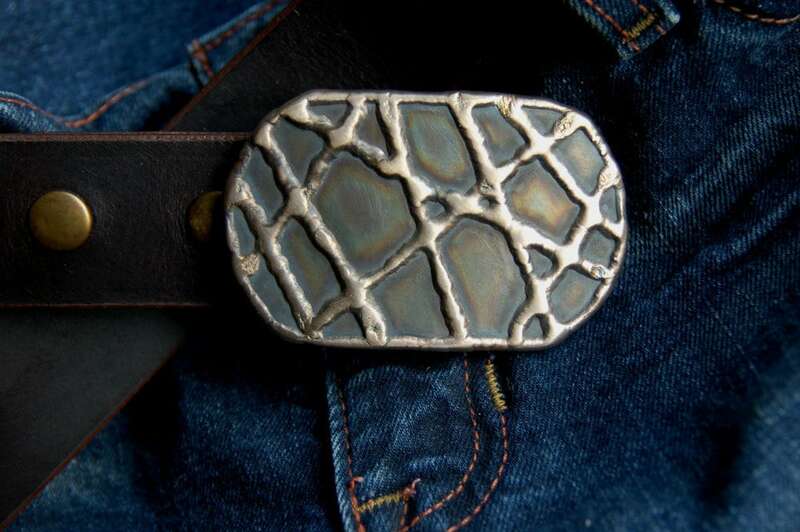 Buckle measures 3-1/4" x 2" and will accept a 1-1/2" leather belt. 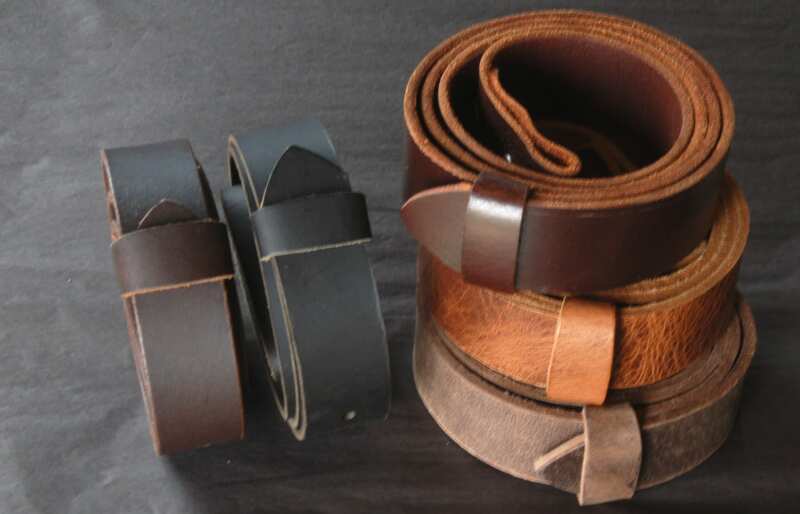 Full grain buffalo leather belts as well as bridle leather belts available and custom cut to your waist size. At the time of your buckle purchase, please mention what type of belt you would like with your buckle. Please see belt details below. When ordering belts, please provide us with your waist size. Please email for an exact shipping quote. I absolutely love this belt buckle. Side note on the welding, no porosity, no lack of fusion, no worming or undercut. You sir, know how to push a puddle!